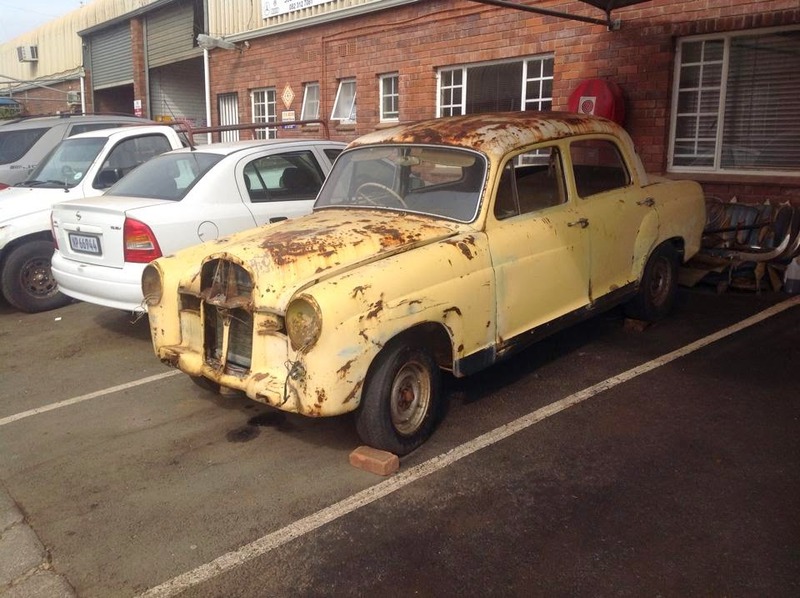 There's a car restoration project down in KZN that has started quite a stir amongst Mercedes Benz enthusiast all over. It's the revival of an old Mercedes Benz 180 Diesel nicknamed Dassie the Diesel Rat. Born in 1956, 58 years later, Dassie was almost put to rest in a scrap yard in Johannesburg. It was discovered that Dassie had been a resident of the scrap yard for more than 25 years and if it wasn't for the intervention of Maxim Erdman and Chris Carlisle-Kitz, Dassie would have been reduce to a 1 meter squared block of metal on its way to become the next KOO beans can at your local grocery store. 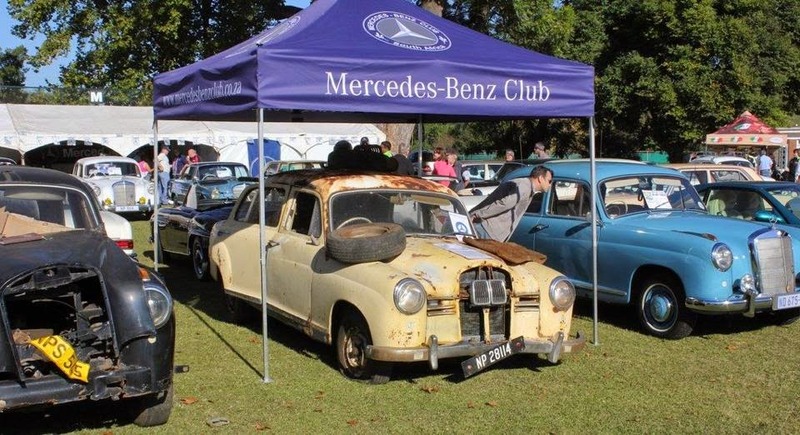 Dassie was then brought to KZN were a team from the Mercedes Benz Club of South Africa, and a few others, are busy working on restoring it. The project is a learning curve for some and just another fun project for others. Just by looking at the pictures, you can immediately see that the car is going to cost more to restore than the value it will hold when it's actually done. But these guys saw more than monetary value and are doing it more for the fun of it. Dassie made quite an appearance at the Pietermaritzburg Cars in the Park show, where it was on display. 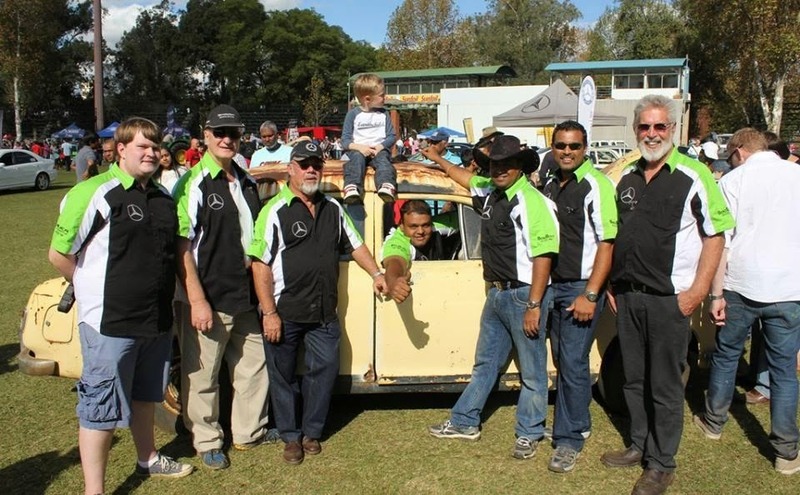 The highlight of the display was when the guys from the Mercedes Benz Club tried to start the car. After some onsite chop shopping and repairs they managed to get the diesel engine running and not only did they get it started, they managed to get it going around the show grounds as well. 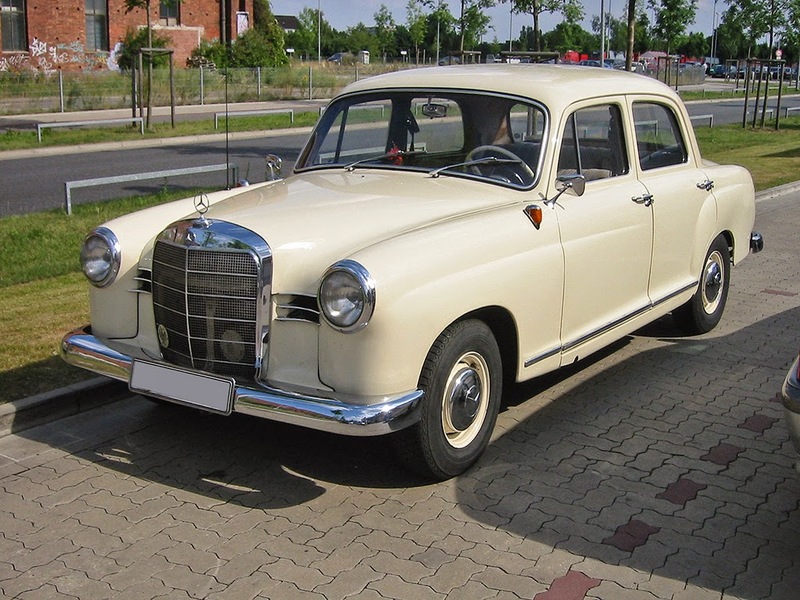 post World War 2, and was nicknamed Ponton, derived from the German word pontoon, which was used to describe the type of fenders used in the styling of cars in that era. 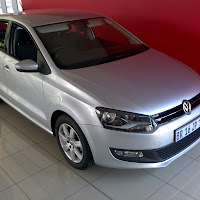 Ultimately pontoon styling is what defines the shape of cars today, which is full fenders that house the wheel arches in the car as opposed to fenders that merely just cover the wheels which is generally attached to a torpedo or box shaped body. 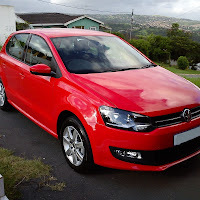 Enthusiasts: Richard Edwards, Jaco van der Walt, Klaus Pieper and Carl Joubert de Villiers. And I'm sure that there are dozens of others that have had a hand in this project as well. The project is going to be quite a financial task, as no doubt parts are going to be rare and expensive for the 180D. Dassie has a Facebook page running where you can follow the progress of the project, and there are requests done for spares. So if you have an old Ponton lying around and would like to assist in making this project a success please feel free to contact the guys through their Facebook page. The project is going to be quite a financial task, as no doubt parts are going to be rare and expensive for the 180D.